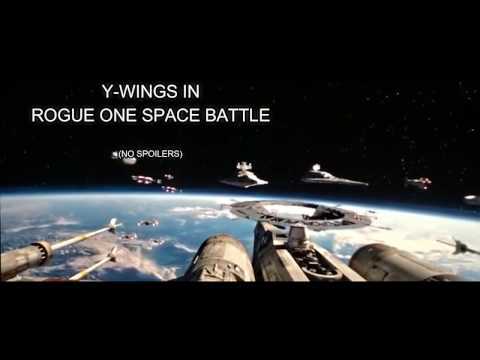 In Rogue One, the entire space battle was centered around the shield gate space station, with multiple rebel fighters engaging the Imperial fleet trying to bring it down to assist Rogue squad on the surface. 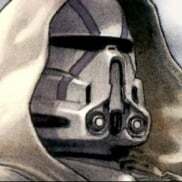 There should be another space map in Fighter Squadron and Infiltration centered around the gate itself, and the U-wings would have to fly completely through the gate to trigger the next phase instead of just a random point in the distance like the current only space map. Yeah, I was really hoping the first stage of Infiltration would be focused on destroying parts of the Shield Gate so you could temporarily open it.